We are a retired couple on a cycling tour. 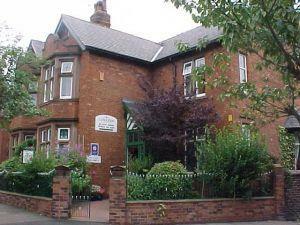 Langleigh House is close to NCN cycle routes and within easy walking distance of the town centre. The cycle storage provided was excellent, as was the room, large, airy and comfortable. Our hosts couldn't have been more helpful. Thoroughly enjoyable stay.